Despite being in its pioneering years, Redefined has already helped the community to take some big steps forward. The community transformation work has commenced in Mahagi Territory and specifically the village of Jalasiga. Of significant note was the completion of the health clinic in Jalasiga village. 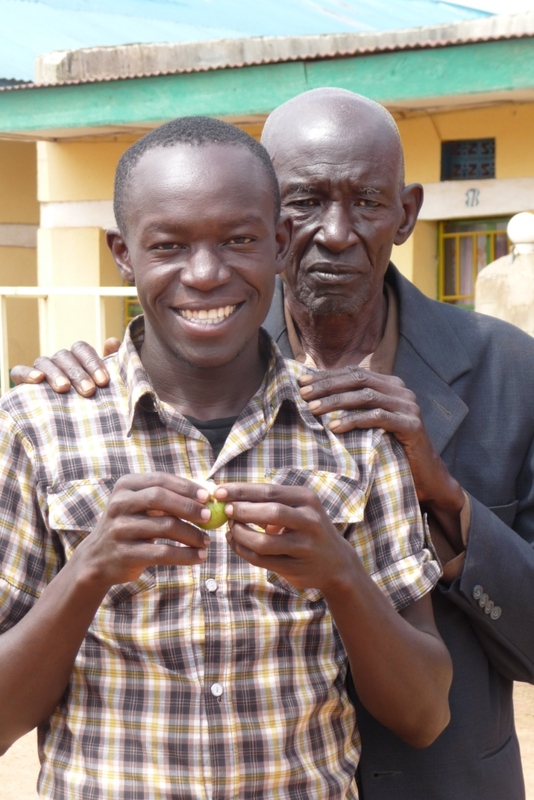 Managing Director, Anecho Innocent, with his grandfather, Everest.